PUTTAPARTHI: Chief Minister K Rosaiah today said the State had received Rs 800 crore from the Centre towards crop insurance for the last Kharif season and an order was issued for payment of Rs 386 crore to the affected farmers. Addressing a gathering at Satyasai Airport, the Chief Minister thanked the people of Anantapur district for their help to flood victims. At a time when the government had declared 981 mandals in the State drought hit, unexpected and unprecedented floods wreaked a havoc. Prime Minister Manmohan Singh and UPA Chairperson Sonia Gandhi visited the flood affected areas and announced an immediate relief of Rs 1,000 crore, he said. Rosaiah who arrived here from Bangalore, drove straight to Shanti Bhavan enroute Sai Kulwanth Hall in Prashanti Nilayam. The Chief Minister touched the feet of Sri Satya Sai Baba and sought his blessings. 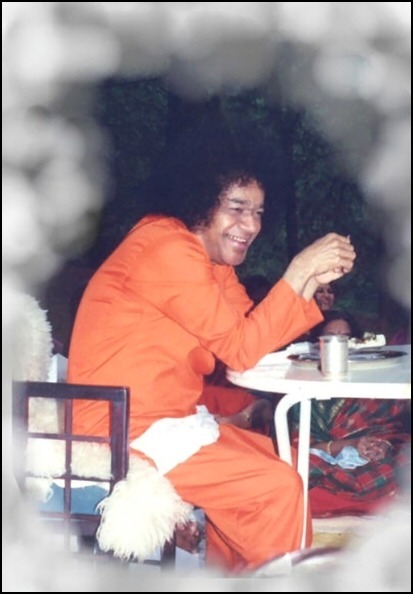 Sathya Sai Baba gave a private audience to the Chief Minister in the Green Room for about 30 minutes. Earlier, he was received by Agriculture Minister N Raghuveera Reddy, former minister JC Diwakar Reddy, ZP Chairperson T Kavitha, Anantapur Mayor R Parasuram, Anantapur MP A Venkatarami Reddy, Hindupur TDP MP Nimmala Kishtappa, TDP legislators P Raghunatha Reddy, Abdul Ghani, Congress MLAs B Gurnadha Reddy, K Madhusudhan Gupta, K Venkatarami Reddy, District Collector B Janardhan Reddy, SP MK Singh, Joint Collector Anitha Ramachandran, Congress leaders T Bhaskar Reddy, Y Visweswar Reddy and others. Later, Rosaiah left for Bangalore. The Sathya Sai Housing Project at Samjori, Tikhiri and Mahanangala villages in Kendrapara district is on the verge of completion and the keys of the houses will be handed over to the beneficiaries soon by Bhagwan Sri Sathya Sai Baba himself at Prasanthi Nilayam in the first week of April. It is worth mentioning here that after hearing the plight of the villagers affected by floods last year, Baba had declared to construct economical houses funded by Sri Sathya Sai Central Trust, Prasanthi Nilayam with technical expertise from L&T for the poor villagers. Sri Sathya Sai Seva Organisation, Orissa had reached to the interior areas of the villages during flood to distribute relief. The organisation also carried out surveys in the marooned villages and selected beneficiaries to be included under the housing scheme. Thereafter, a target was fixed to complete the houses within two months. However the same could not be completed within the stipulated time due to inaccessible road conditions for transporting construction materials, earmarking of lands for constructing the houses and other various factors. However, due to the tireless efforts of the devotees of Sri Sathya Sai Seva Organisation, Orissa and the grace of Bhagwan Sri Sathya Sai Baba, the project is in the final stage. A total number of 60 houses have been constructed in these three villages of Kendrapara district under the guidance of Sri Sathya Sai Seva Samiti, Paradip. It is reported that the Gruhapravesha festival is likely to be carried out during second week of April. It is learnt from the youth coordinator of Sri Sathya Sai Seva Samiti, Paradip, Narahari Subudhi, that the beneficiaries of the houses are travelling to Puttaparthi on March 31, 2009 by Prasanthi Express to receive the house keys from Sri Sathya Sai Baba. 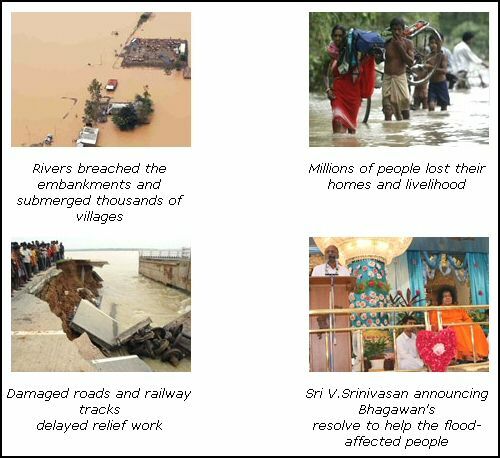 During third week of September, 2008, depression in the Bay of Bengal led to heavy rains & floods in coastal region of the state of Orissa in India. The embankments along the rivers Mahanadi, Brahmani and Baitarani were breached in many places thereby flooding more than 6,000 villages in 18 districts of the state leaving about 40 lakh (or 4 million) people homeless. The districts of Kendrapara, Puri, Jagatsinghpur and Cuttack were the worst affected. Relief work was slow and inadequate due to the continuous inclement weather and insufficient infrastructure. Many roads, bridges and railway tracks were either completely washed away or had become unusable. Having robbed thousands of their houses, properties, livestock, and livelihoods, nature’s fury left behind a trail of devastation and despondency of unseen magnitude in recent times in the country. Meanwhile with Bhagawan’s blessings, the members of Sri Sathya Sai Seva Organisations in Orissa and its neighbouring states rushed to their brethren in distress with food, clothing, medicines, and other relief materials. But Bhagawan was not content with this. It was on 7th October, the sacred day of Ayudha Pooja during the Dasara festival at Prasanthi Nilayam that everyone came to know of Bhagawan’s Sankalpa (resolve). Sri V.Srinivasan, the All India President of Sri Sathya Sai Seva Organisations in his speech stated that Bhagawan was moved by the suffering of thousands of people who had been rendered homeless due to the recent floods in the state of Orissa and that He had decided to construct new concrete houses for them. The entire Sai Kulwant Hall was reverberating with applause for a long time at this spontaneous act of compassion of Divine Mother Sai for Her children in distress. Sri Srinivasan further mentioned that surveys were being conducted and plans were being drawn up at a rapid pace so that the houses would be ready at the earliest and, of course, Bhagawan was looking in to every minute detail to ensure that the people would feel happy and comfortable in their new homes. For instance, in places which are prone to frequent flooding, the houses are being constructed at safe height from the ground level. Also, agriculture being the predominant occupation of the villagers, space is being provided all around the house to shelter cattle and also to store the harvest. 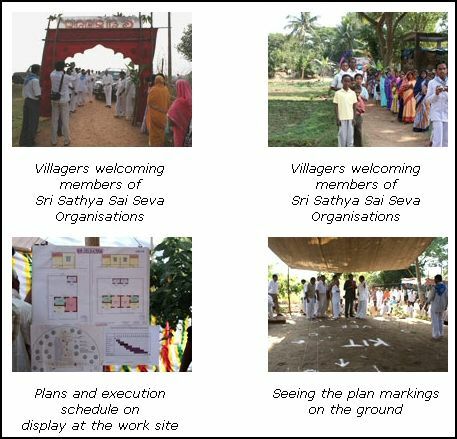 A team comprising of representatives of Sri Sathya Sai Central Trust and Sri Sathya Sai Seva Organisation, Orissa conducted detailed surveys in various places. Beholding the messengers of hope, the flood-affected inhabitants of the villages welcomed them with great respect and expressed joy and gratitude that God had responded to their prayers for succour. 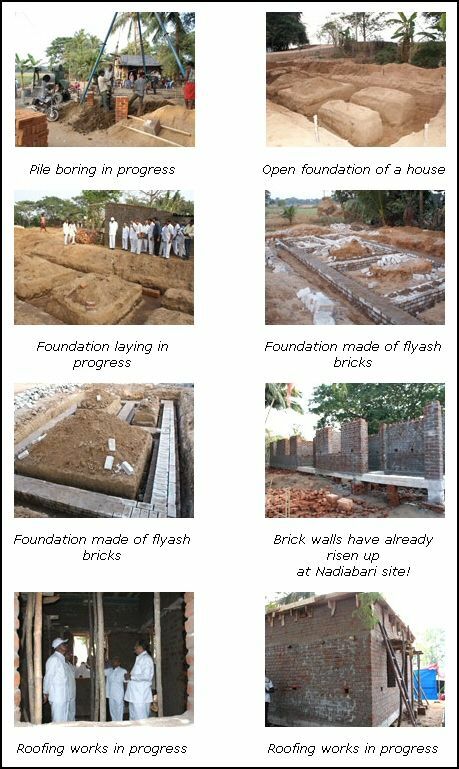 Having conducted surveys and finalized the plans, the Sri Sathya Sai Central Trust, with the approval and cooperation of Government of Orissa commenced the Housing project with Bhoomi Pooja (ground breaking ceremony) on 30th November, 2008. As a part of Bhoomi Pooja, Nagarsankeertan (collective singing of Lord’s name while going around the village), Narayana Seva (distribution of food, clothes, blankets, etc.) was also conducted. 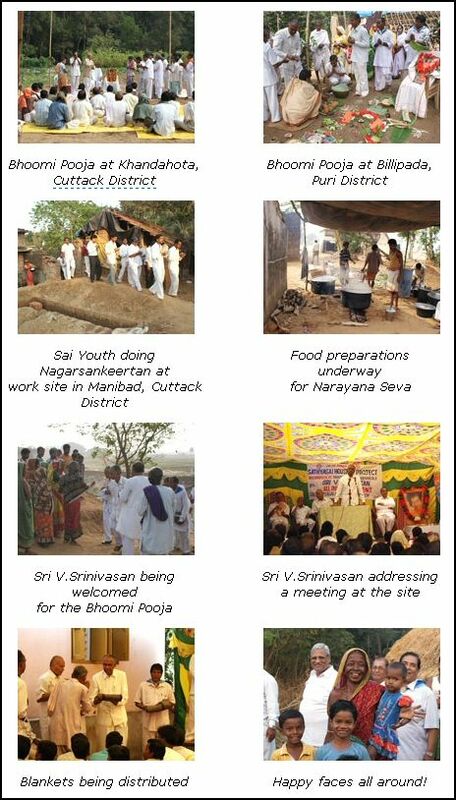 Members of Sri Sathya Sai Seva Organisation of Orissa have been providing able assistance in many ways due to their knowledge of local people and terrain. Work is progressing in a planned and phased manner simultaneously in many villages in the districts of Kendrapara, Puri, Jagatsinghpur and Cuttack. Yet another saga of love is being unfolded… this time in a different setting and to a different section of people, but doubtlessly it is the same Divine Love of Bhagawan reaching out to His children. 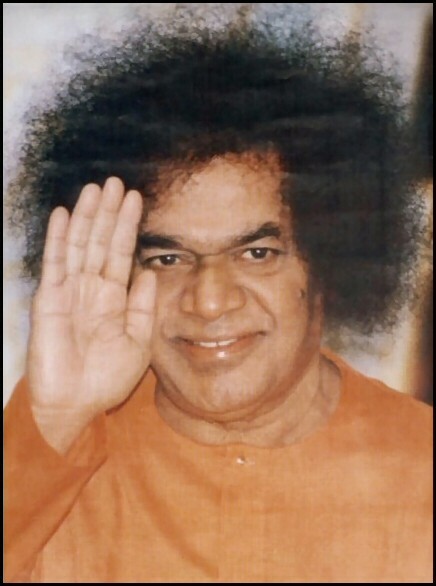 ANANTAPUR: Sri Satya Sai Baba has announced a relief of Rs 10 crore for flood victims of Orissa. Sai Baba gave a darshan to his devotees at Prasanthi Nilayam in Puttaparthi today on the occasion of Dasara. Explaining the significance of the festival, he said it was the celebration of victory of good over evil. 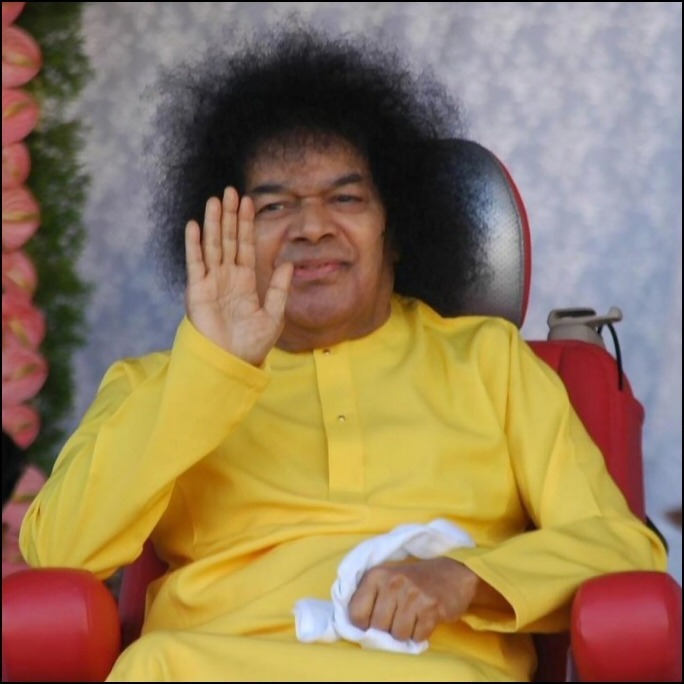 All-India Sai Baba Seva Dal chairman Srinivasan said a team from Sathya Sai Baba Trust would visit the flood-hit areas in Orissa after Vijaya Dasami. Pucca houses would be constructed for flood victims with the relief announced by Sai Baba. He also said the airport at Puttaparthi would be sold to mobilise funds for various schemes initiated by the trust for the welfare of the poor.